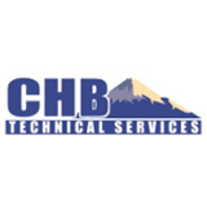 CHB Tech Services offers affordable smart device, computer service repair and upgrades for Windows 7,8 & 10 to the Denver-metropolitan area. With over 10 years experience, we have the knowledge and experience to properly diagnose and repair your computer correctly in a timely manner. Computers & smart devices can be expensive. Repairing them should not be. We believe that computer, smart device repair and maintenance should be reasonably priced and arranged at your convenience. Packing up your computer and bringing it to an expensive retailer for basic repair takes unnecessary time away from your already busy schedule. 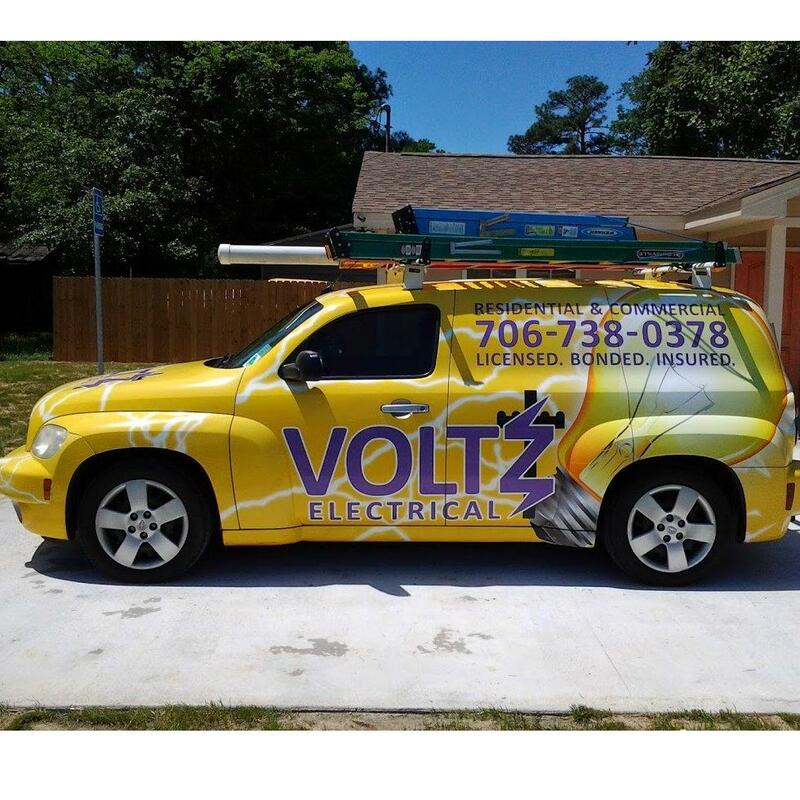 We will come to your small office / home office (SOHO) and repair your computer onsite with a minimum of downtime. We can also train you to help prevent similar issues from reoccurring.